German Tech Motorworks Sdn. Bhd. 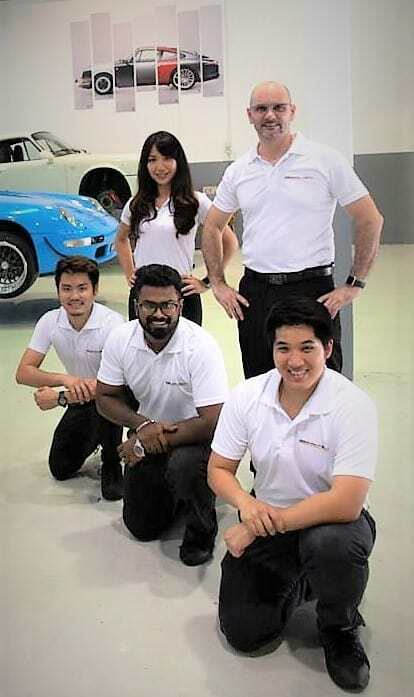 is a Porsche Service Centre in Malaysia that was founded and continues to live by these core values in our business practice, which is why our clients keep returning to us where many of them have become our friends through our professional relationships. We’re located at a prime industrial area in Kota Damansara, Petaling Jaya, which is known for a distinctive area for all your automotive needs. At German Tech, we are Porsche Specialist‘s that deliver only the highest level of quality to provide you with vast experience in the field of German manufactured vehicles, not limited to Mercedes Benz, BMW, Audi, Volkswagen. 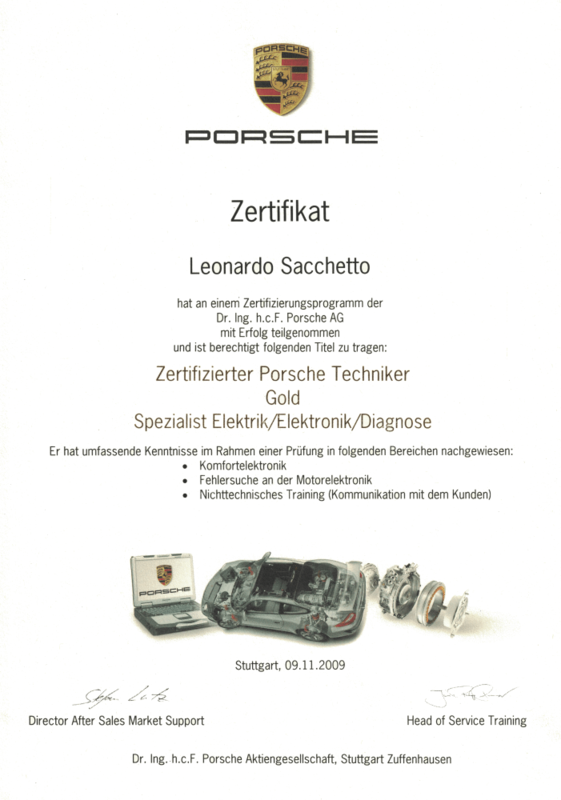 Our team is proud to carry some of the highest qualification certificates of Porsche Technicians and German vehicle technology. Whether it is restoring an old dream, ensuring technical excellence of your vehicle, performance tuning and customizing it, or getting replacement / spare parts, we are the Porsche Repair Specialist’s in Malaysia you would want to visit. Our Porsche Service Centre provides you with the best workshop experience for all Porsche Models in Kuala Lumpur, Selangor and surrounding Klang Valley. At German Tech, Certified Porsche Specialists are using the latest tools & software available in the market. Our friendly Team of professional Porsche Tech’s is looking forward to greet you in our Porsche Service Centre in Malaysia. Simply amazing! The team at German Tech Motorworks are artists in their craft. Seriously look no further if you’re looking for someone to handle your Porsche. Their attention to detail is second to none and their knowledge of Porsche Cars is truly impressive (Leo is the only Officially Certified Porsche Technician I know in Malaysia – confidence booster right there!). Great service by Leo and his team. He doesn’t treat you like a customer but rather as a fellow car enthusiast. Brought my BMW there although they specialise in Porsche and Leo was very accommodating to diagnose and service my X5. Will definitely come back soon, for my Cayman. Leo is very professional, knowledgeable & patient to explain to me on my car’s engine although there are some technical terms which I have no idea. Now I learn how to keep my car healthy from German Tech! Love the service!